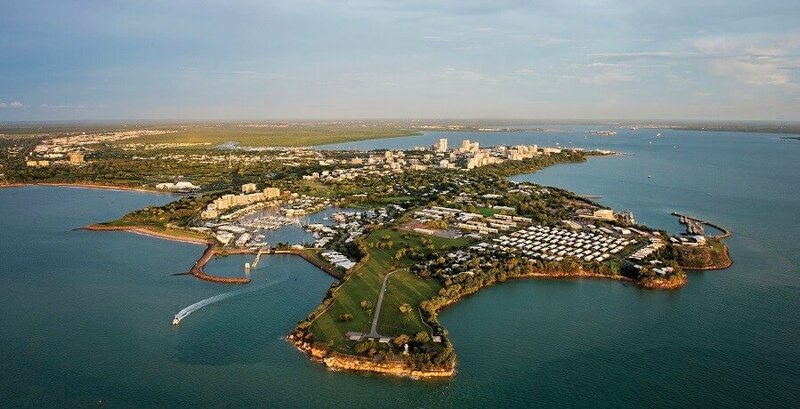 Get up close and personal with the wonderful City of Darwin with a Darwin City Sightseeing Tour. Darwin is the gateway to the Kakadu National Park and is the largest city in the Northern Territory. With its laid-back vibe and beautiful tropical landscape, Darwin is one of Australia’s best destinations. 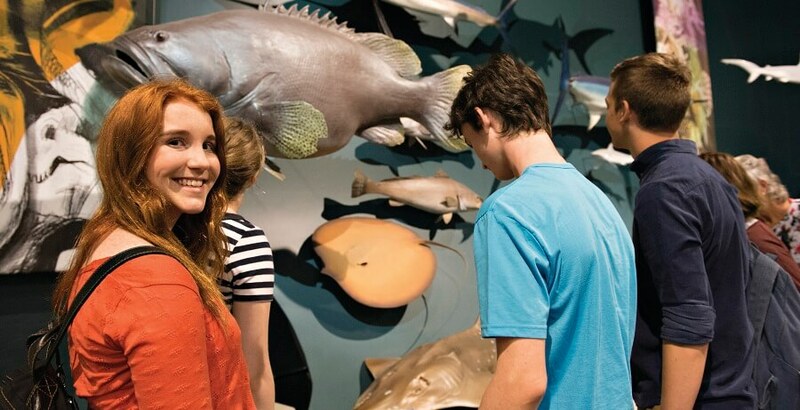 If you find yourself in Darwin, you will love the Darwin Day Tours that are available. You will be able to see Darwin through a local’s perspective and hit all the great sites that make Darwin a rich and colourful city. This tour is a fantastic way to see the cultural, historical, and interesting areas of the city. See the best of the city through the eyes of your driver guide and they share their stories of Darwin. This half day tour includes attractions such as the Chinese Temple, Botanic Gardens and much more. You will be greeted in the afternoon by your driver guide and whisked away on the air-conditioned bus all throughout the tropical town of Darwin. You will be told stories of the early settlers, the land and the history as you make your way around the city. You will have time to walk through the Botanic Gardens, and have photo opportunities at the Chinese Temple. From there, you make your way over to a few historical landmarks of the East Point Military Precinct, Mooring Basin, and the Stokes Hill Wharf. 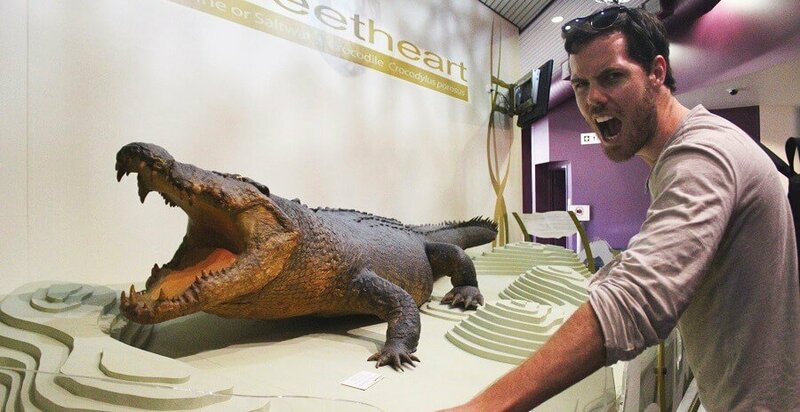 Your last stop of the day is at the impressive Museum and Art Gallery of the Northern Territory. Here you will have a chance to wander the museum viewing the art of Aboriginal communities and the colourful history of the area. If you want to indulge in Darwin’s incredible history and culture and you are short on time, one of the Darwin Day Tours will be a great choice for you. The Darwin City Sights Tour is your best option for a budget-friendly traveler as it is cheap in price but does not hold back on quality. 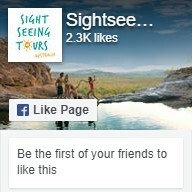 Book your Darwin City Tour now.